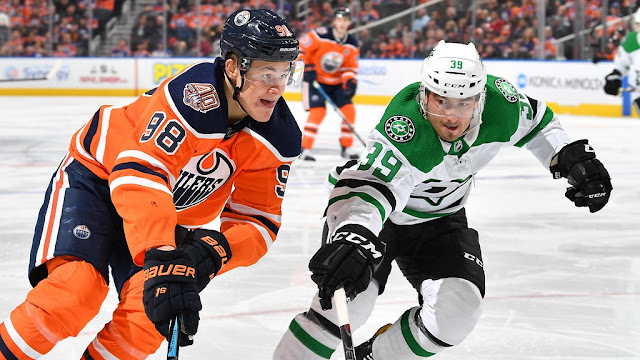 NHL Rumour Report - NHL Trade Rumours and Speculation: Rumour Report: Oilers increasingly desperate for a trade; Chiarelli's last stand? Rumour Report: Oilers increasingly desperate for a trade; Chiarelli's last stand? DEVELOPING STORY: GM Peter Chiarelli is making one last ditch effort to acquire an elite forward and could be dangling some of the team's core assets. Word broke on Monday that scouts and staff have been deployed 'en masse' to search for and acquire a forward. Likely sensing their careers could be on the line, the entire Oilers hockey department is scouring the trade market for help up front. A "first round pick, a goaltender, maybe a young developing forward likely all in play". Rumours have suggested for weeks that Jesse Puljujarvi and Cam Talbot have been dangled on the market. It's worth mentioning that Talbot has a partial no-trade clause that excludes all but 10 teams of his choice. With the Oilers in a dogfight for a wildcard spot and time running up, it's likely now or never for GM Peter Chiarelli. The Oilers have been linked to countless defensemen over the past few years, but not a ton of rumours up front. Some have speculated that Vladimir Tarasenko could be a target, but that would be a difficult trade to make cap-wise. Oilers fans may not like this idea, but what about Wayne Simmonds for Cam Talbot? The Flyers need a stopgap in net and the Oilers are incredibly desperate for anyone who can score. Plenty of other teams, including the Kings, Blackhawks, Rangers and Senators, have forwards they are willing to sell off and could be a good fit with Edmonton. There are lots of rental forwards available this year, as an abnormal amount of teams are way out of the playoff mix already. 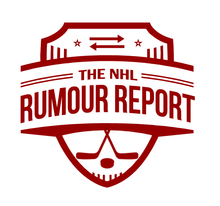 Check out the NHL Trade Rumour Board for more.